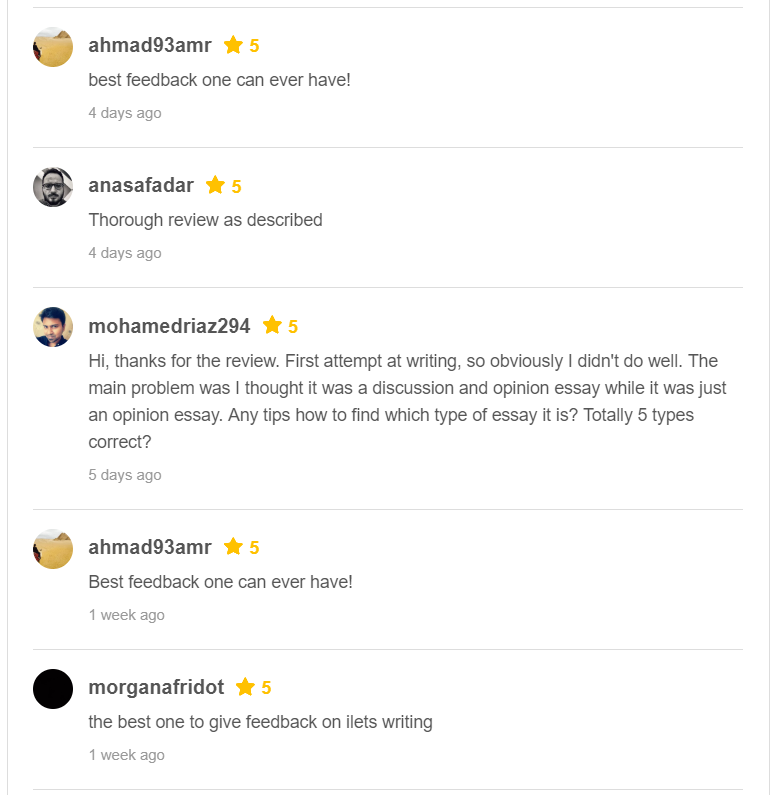 If you are looking for someone to proofread or grade your essay, I have three recommendations for you based on my research on Fiverr. 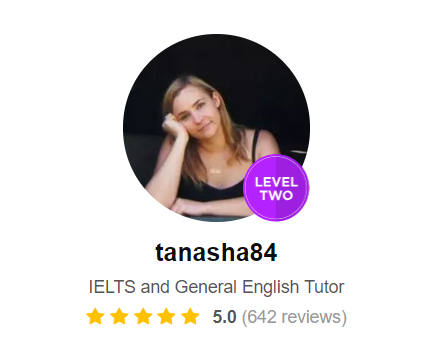 Natasha who calls herself Tanasha84 seems to be the best choice to give feedback on on an IELTS essay. Natasha is from Australia but lives in Brazil. She is an English teacher with over 10 years of teaching experience in Australia, South Korea, and now Brazil. She describes her specialty as IELTS, but she also teaches TOEFL, business English and general English classes for all levels. Natasha says that she will provide feedback on either an IELTS task 1 or task 2 essay, which includes revision, editing and basic feedback. Natasha has over 600 reviews and a 5-star rating. That’s very good. Comments on Tanasha’s Fiverr page are very positive. Ahmad calls her feedback the “best feedback one can ever have.” High praise indeed. Visit Tanasha84’s page is here. Claudia Loughran appears to be the next best choice to give feedback on your essay. 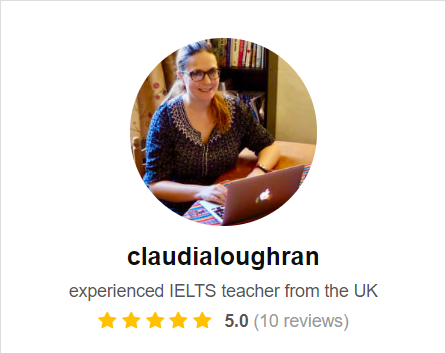 Claudia an experienced IELTS teacher from the UK, currently living in Thailand. Claudia offers to correct your grammar and vocabulary and give you an approximate band score. She has a five-star rating and multiple positive reviews and comments, but not as many as Natasha. Comments on Claudia’s service are very positive. Mohamed writes, “Claudia did a good job with my letter and essay. She gave me points to improve and mentioned the things I did well. I would definitely recommend her for IELTS writing review. Luciana writes, “Excellent notes in the tasks and a very quick response. I am buying other gigs with the same professional. Visit Claudia’s Fiverr page here. 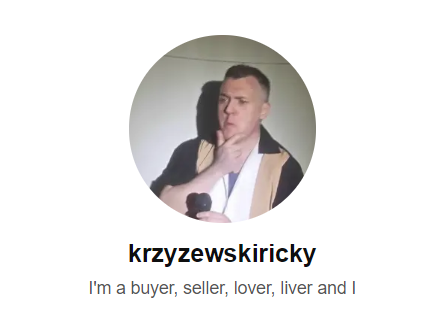 An alternative to Tanasha and Claudia’s services is to try Krzyzewskiricky. He doesn’t have any reviews on Fiverr yet, but he claims to have 20 years of teaching experience and currently works at the British Council. He might be worth a try. 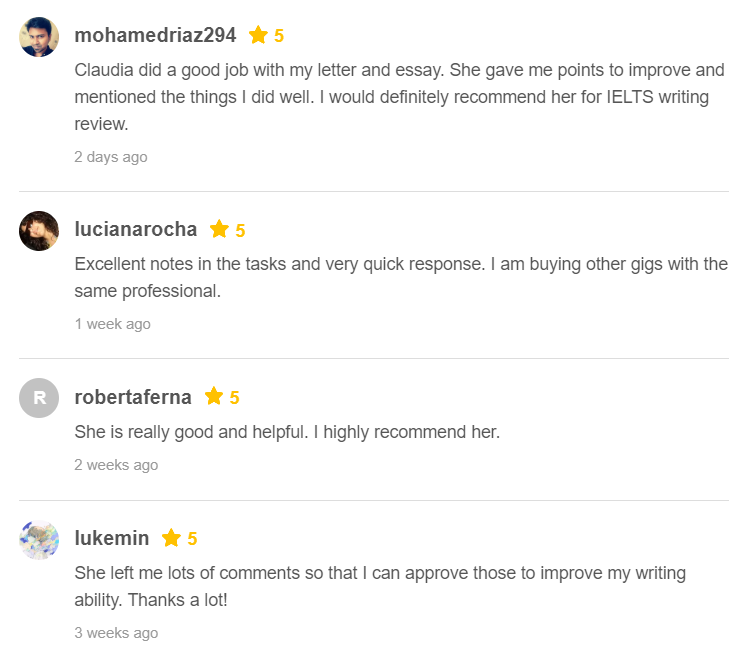 I have not tried any of these services myself, but based on the descriptions, reviews, and the comments, I think Fiverr could be a good place to get useful feedback from experienced IELTS teachers.